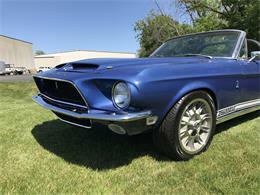 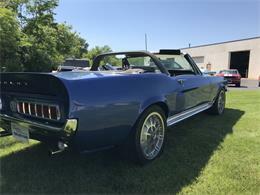 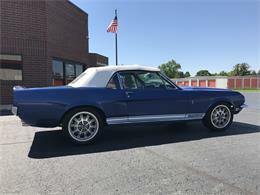 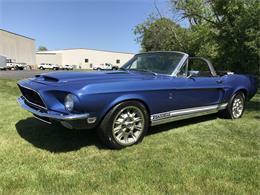 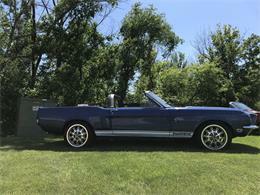 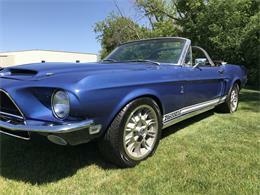 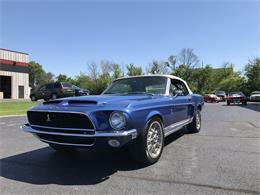 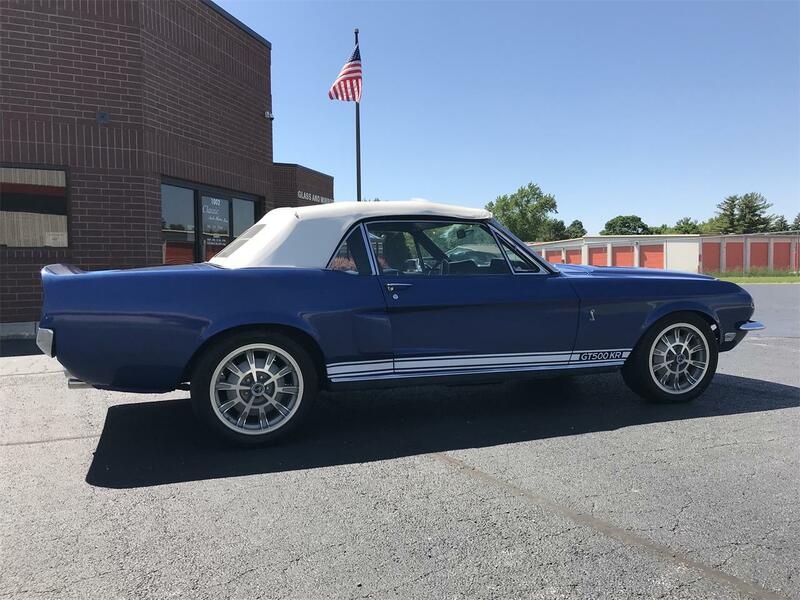 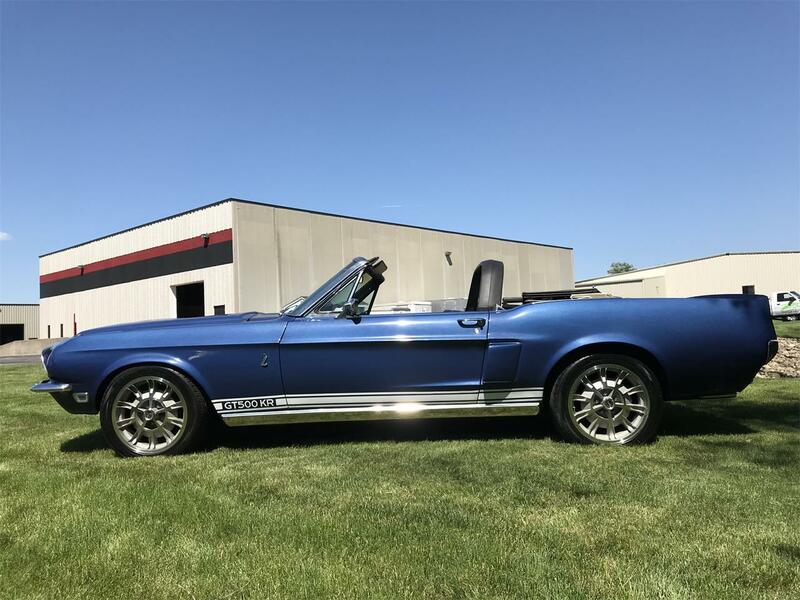 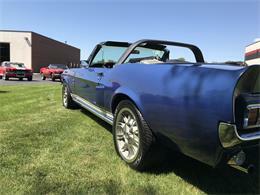 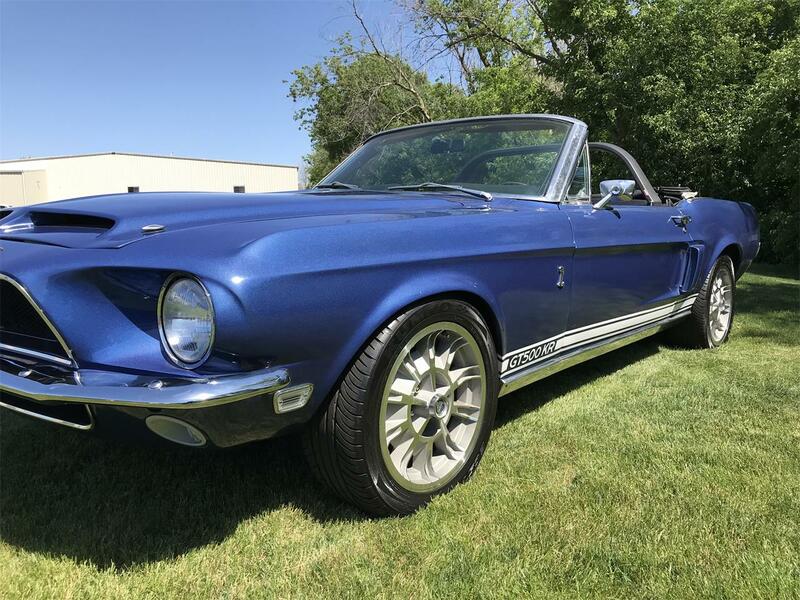 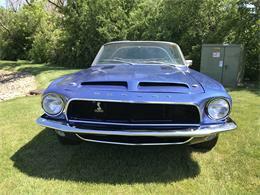 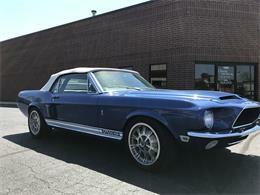 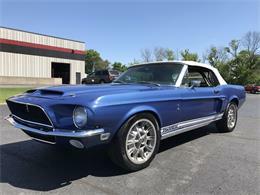 Great looking 1968 Mustang SHELBY GT500KR Convertible Tribute! 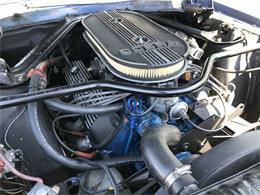 Equipped with a strong running 289 V8 and a good shifting auto transmission the car is a good performer. 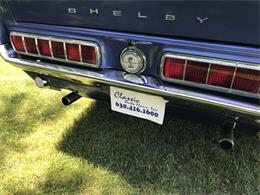 Good sounding dual exhaust, front disc brakes with power steering. 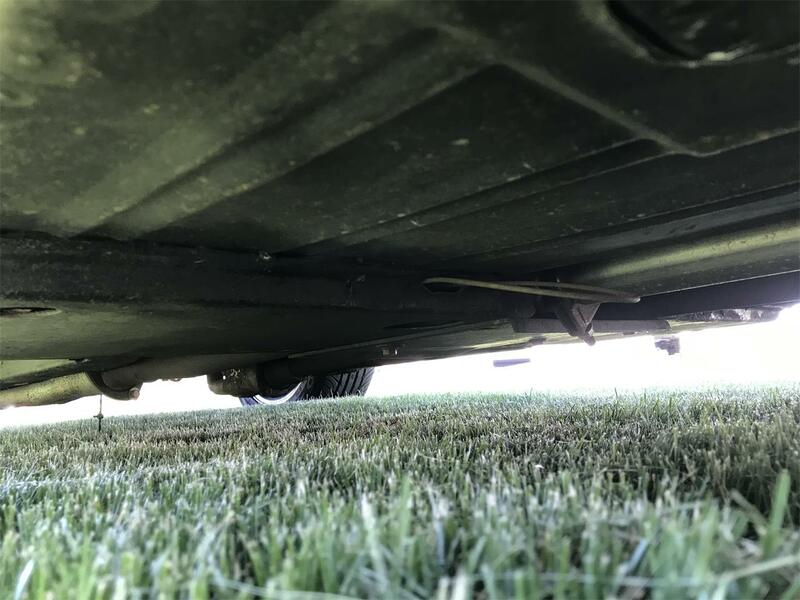 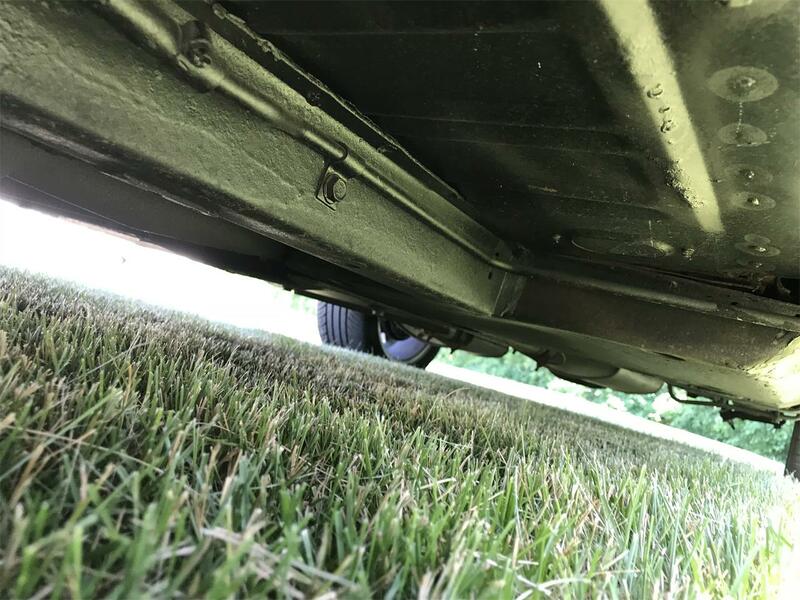 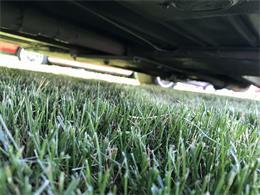 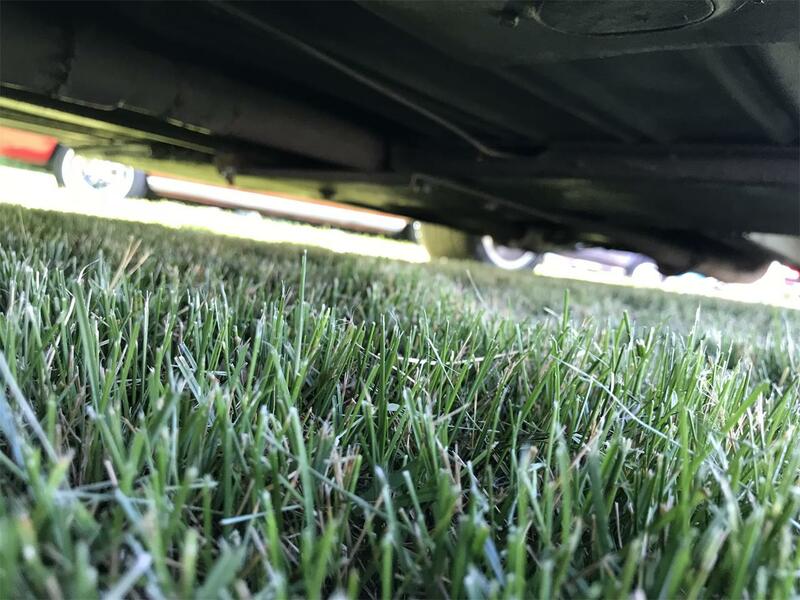 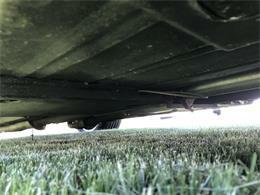 Tight suspension allows this car to take the road well. 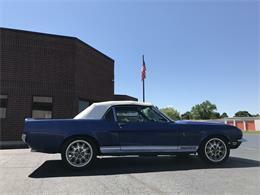 The exterior is in very nice shape with very nice paint. 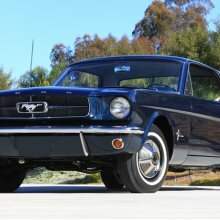 Solid car all around being Fully restored a few years ago and being a California car. 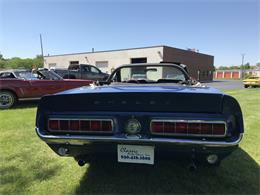 Good chrome all around, nice power convertible top with glass rear window. The interior is nice! 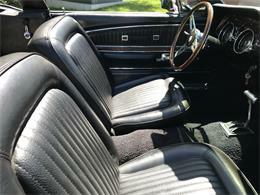 All seating, carpet , dash etc in nice shape. 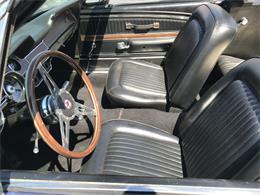 Wood GT steering wheel looks great and has a nice feel. 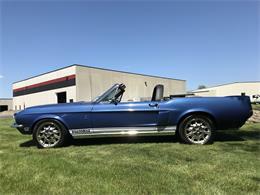 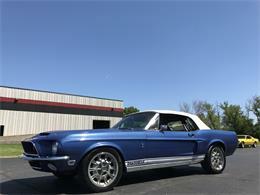 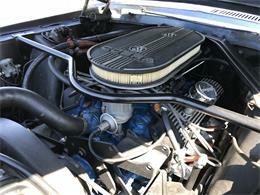 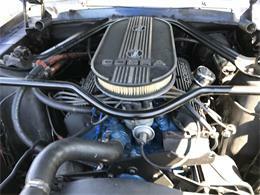 Great opportunity to own a GT350 Convertible that is priced very competitively! 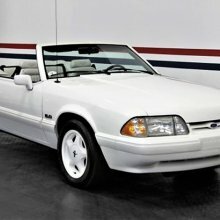 Please feel free to visit www.classicautohaus.com to view our entire inventory of classic cars! 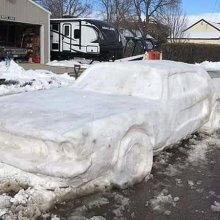 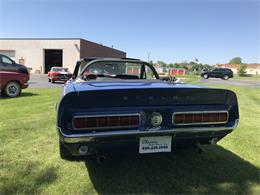 We can have most cars shipped for $600.00-Far west additional. 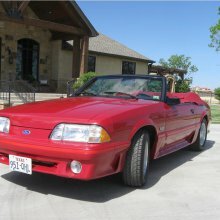 Very attractive international shipping rates available! 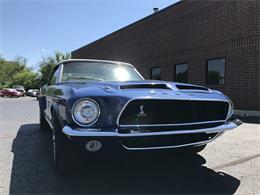 We encourage deposits from serious buyers.
" 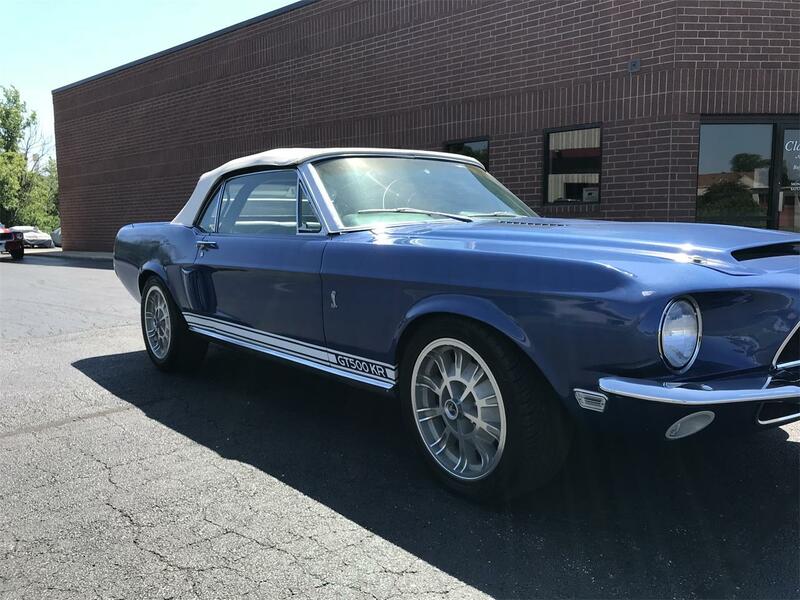 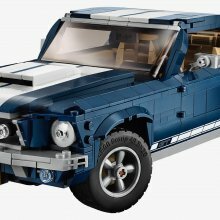 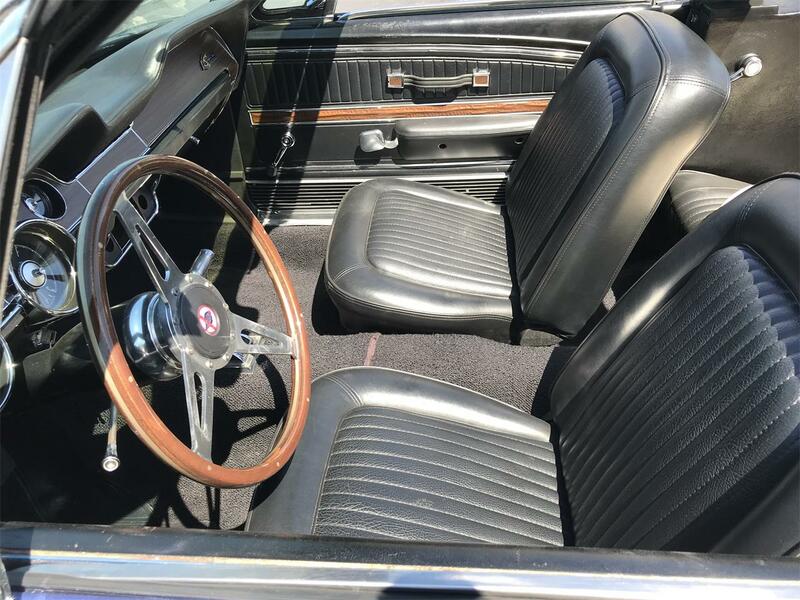 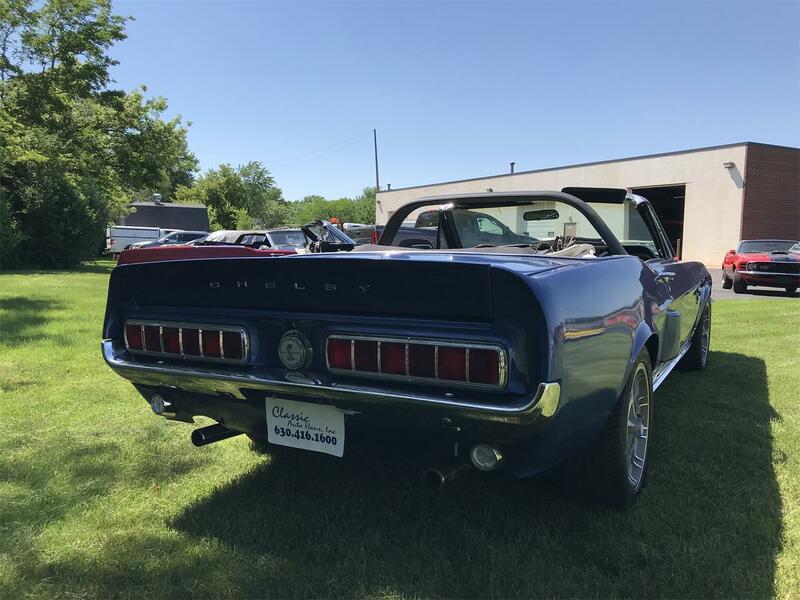 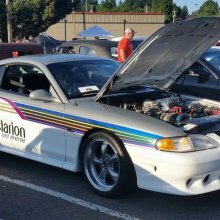 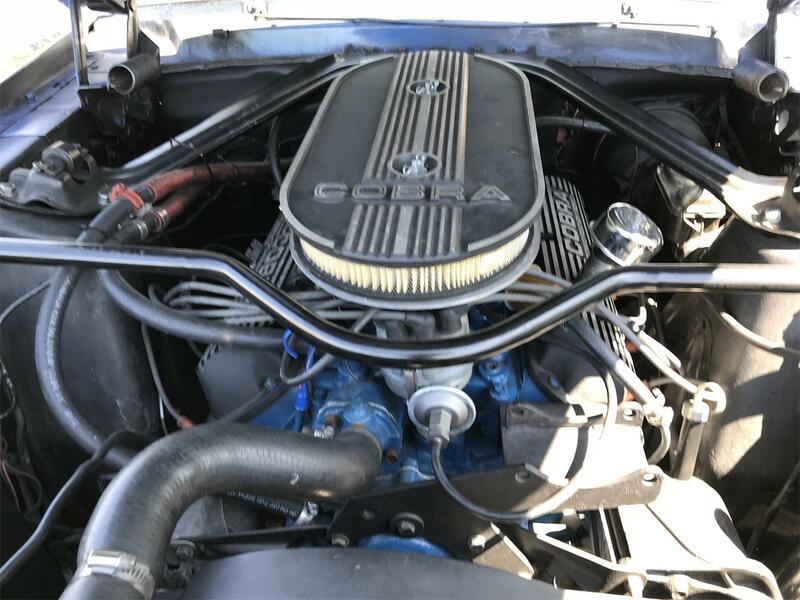 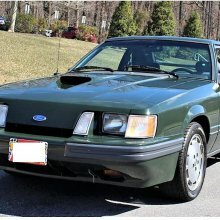 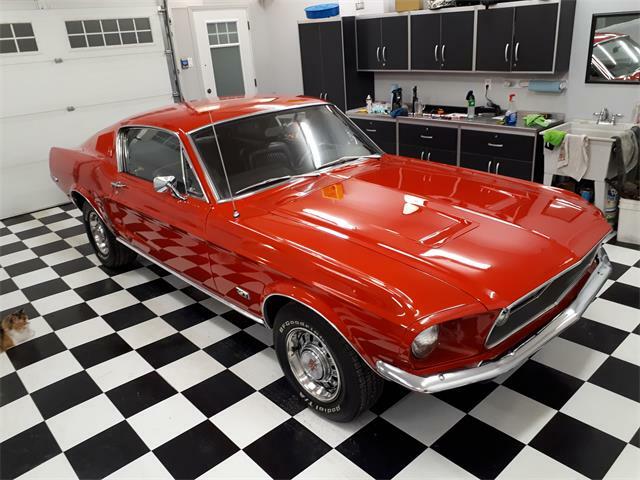 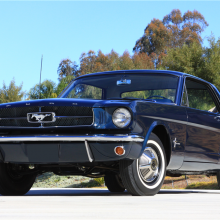 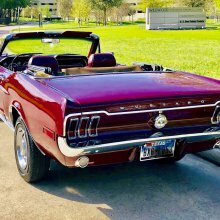 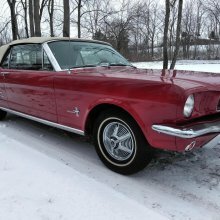 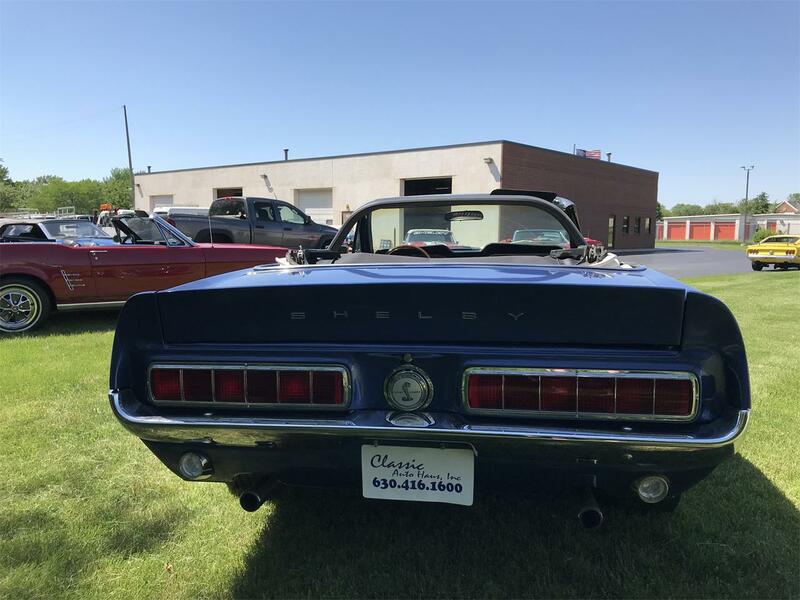 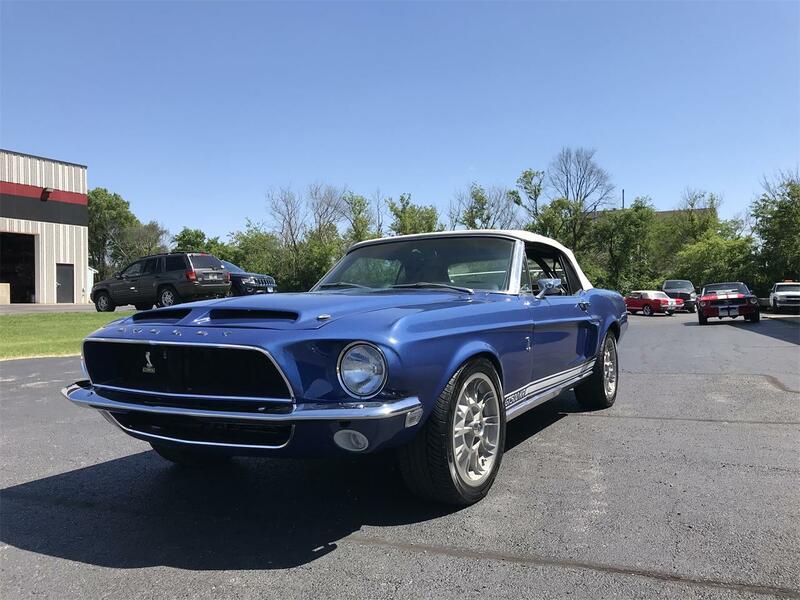 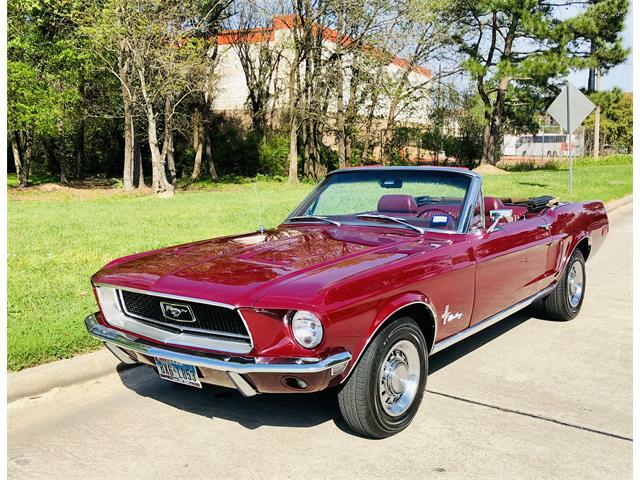 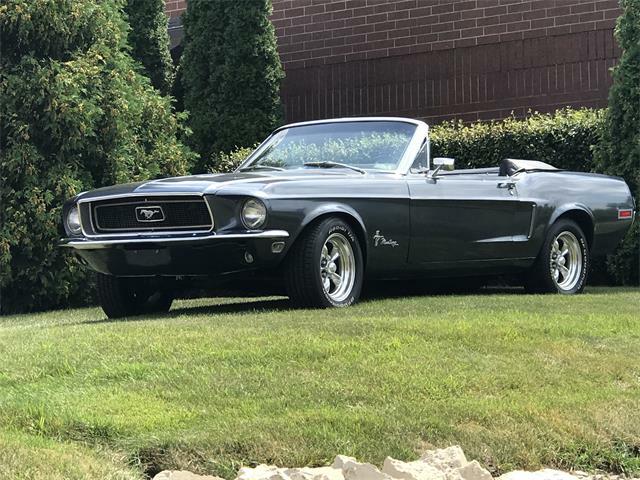 A car that you looked at today and are considering buying tomorrow someone looked at yesterday and will buy today"
Hi, I'm interested in your 1968 Ford Mustang listed for sale on ClassicCars.com for $39,995.00.